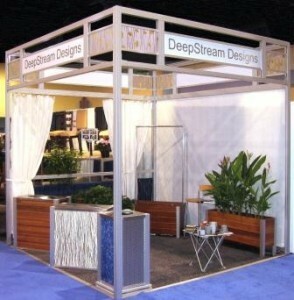 This Trade Show Season, Will Your Booth Stand Out? Easy Klips Are Easy. Strong. Brilliant. Reusable. Where Have the Curtain Hooks Gone?